Medichain is a Big Data platform for medical information. While patient data can be used to overcome life-threatening illness, this information is often spread out, potentially existing in many different places. Through Medichain, healthcare firms like pharmaceutical companies will be able to purchase anonymized data from patients in exchange for digital tokens. The Medichain team wants to partner with industry participants to make this happen. Further, the Medichain platform will incorporate a machine learning layer that will aggregate data from many different patients and use that information to help address disease. Medical information can be spread across many different places and stored in many different mediums, including electronic medical records (EMR), smart devices, prescription records, specialist databases, and even handwritten notes. A perfect example of how dispersed this information can be is Boston, a single city with 26 separate EMR systems, according to Technology Review. Each system uses a different language to represent data, and in some cases, this key information is spread across several locations, making it even more difficult to use. Currently, industry participants control the market for these records. 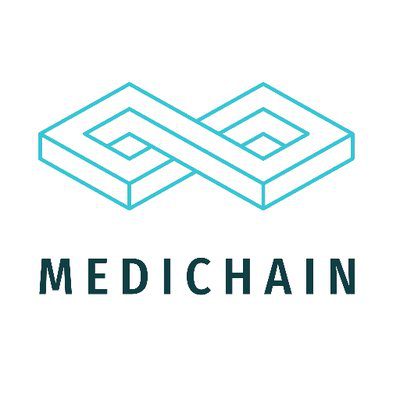 MediChain wishes to partner with them, providing payment for their information. By putting medical records on an innovative platform, MediChain could eliminate compatibility issues, making it easier for medical researchers to achieve breakthroughs. 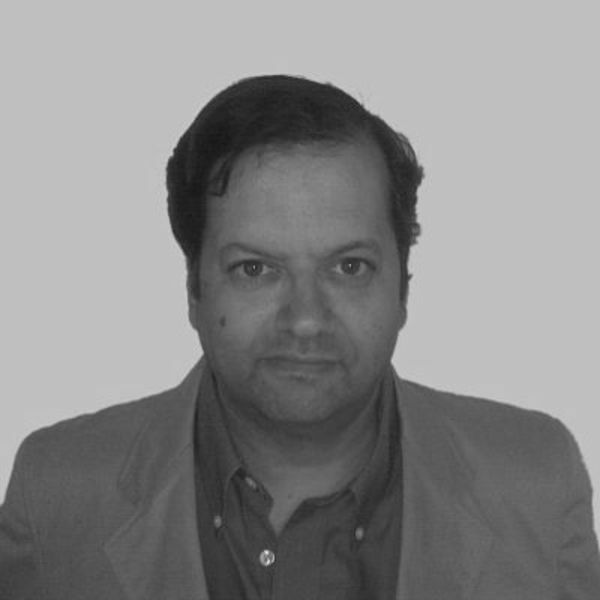 Mark Baker, a Ph.D. scientist who attended the University of Oxford, serves as CEO and founder of MediChain. Baker previously worked for both the University of Oxford as the head of a lab and the University of Cambridge as a research fellow. Aside from his academic experience, he co-founded two startups and served as the chief technology officer of Peerius, a company that used Big Data for predictive analytics. 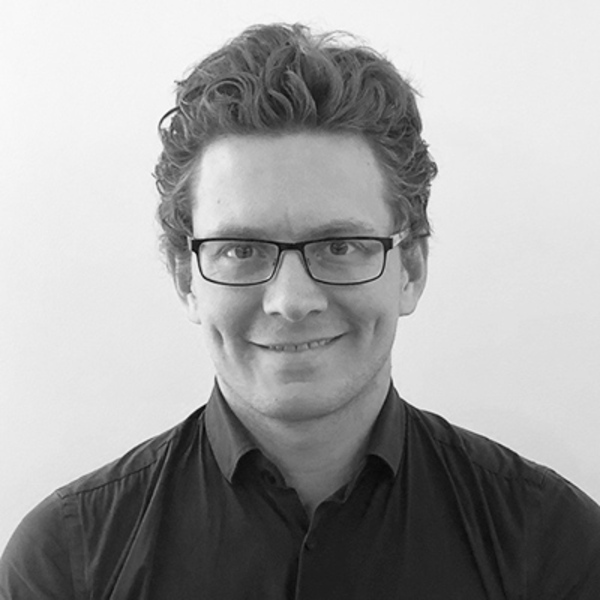 Nicolas Smoll, an epidemiologist, serves as MediChain's medical director. 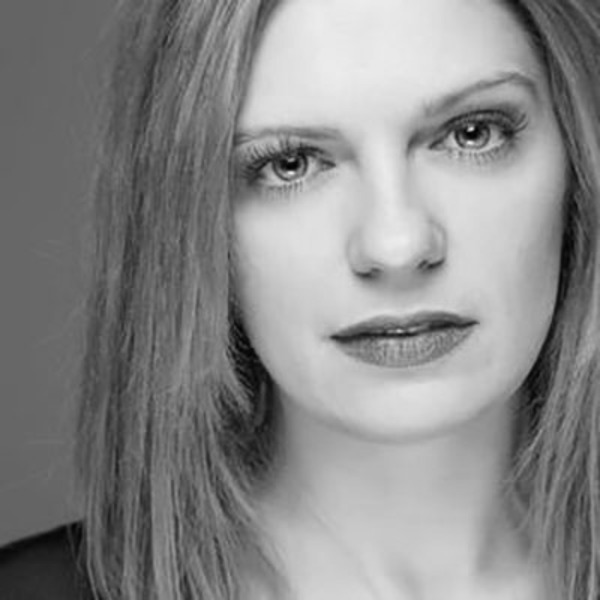 Smoll, whose LinkedIn lists as currently working as an independent epidemiologist for Bootstrap Statistics and Software, previously served as a medical registrar at John Hunter Hospital and a conjoint research fellow at the University of Newcastle. Katy Blackwell, chief of operations, has no other experience listed on her LinkedIn profile. The MediChain Utility Token (MCU) represents ownership of blocks of patient data. At the time of this writing, MediChain was in discussions with several exchanges about listing MCU tokens, according to individuals representing the initial coin offering (ICO) through various social media channels. “We are in conversations with the top exchanges," a representative stated through Telegram. Once the MCU token becomes listed on exchanges, robust demand could produce sharp gains in value. To participate in the ICO, which began on March 1 and ends on May 1, you must sign up at the page for the token sale. Once you have completed this step, you can purchase units of MCU using bitcoin, Bitcoin Cash, Ether, Litecoin, Dash, and NEO. At the time of this writing, the web page that was available after logging in stated that the ICO would soon allow investors to purchase MCU tokens using other currencies. U.S. residents can only participate if they are accredited investors, and anyone who buys tokens through this sale will need to submit Know Your Customer (KYC) documentation. MediChain's community seems rather active, as representatives quickly responded to inquiries sent through the company's social media channels. A question about the MCU token and plans to list it on future exchanges generated prompt replies from MediChain's Telegram and Facebook accounts. The MediChain Twitter account did not respond to this same inquiry. MediChain's YouTube channel seemed reasonably active, containing more than 10 videos. While the company has a GitHub, the website reveals only four contributions over the last year. Depending on how many users leverage MediChain, the platform's MCU tokens could benefit from significant demand. Should the platform enjoy widespread adoption, the value of these tokens could surge. However, the exact opposite could happen, as lackluster demand could cause the token to quickly lose its value after being listed on an exchange. Risk is inherent to investment, and one should not put their money into any ICO without conducting substantial due diligence first. To receive the latest updates on the MediChain ICO, sign up for alerts below. What will patients receive for providing their data? Patients will receive MCU for offering their medical information. What type of information does the MediChain platform provide? The platform supplies patient data. What is the minimum required investment? At the time of this writing, the minimum deposit amount was funds equal to 0.0011 BTC (roughly $10). What exchange(s) will list MCU? Currently, it is not certain which marketplaces will offer this token. How do I buy MCU? You purchase the digital token through the MediChain website.